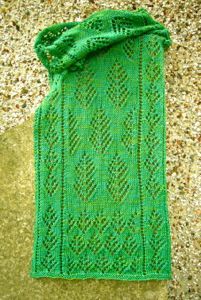 There’s less than a week left to sign up to May’s Yan Tan Tethera yarn club. The club is run by Elaine at Baa Baa Brighouse and features a rotating group of Yorkshire independent hand dyers each month. It’s my turn and I’ll be creating a colourway from the beautiful photo above. In case you haven’t guessed already, purple is my favourite colour and I can already picture how I’d like the yarn to turn out. I’m looking forward to testing my plan this weekend. 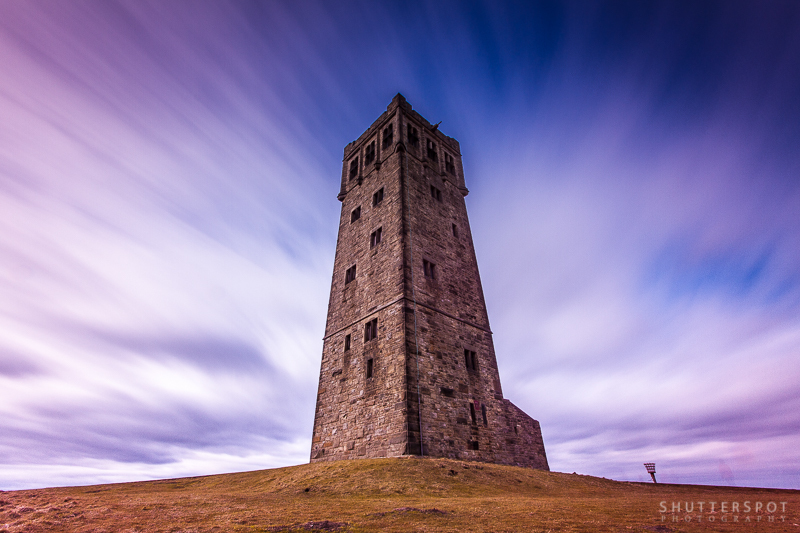 The photo is called ‘The Folly’, taken by Gary Turner of Shutterspot Photography and it features Victoria Tower on Castle Hill at a nature reserve over in Kirklees. 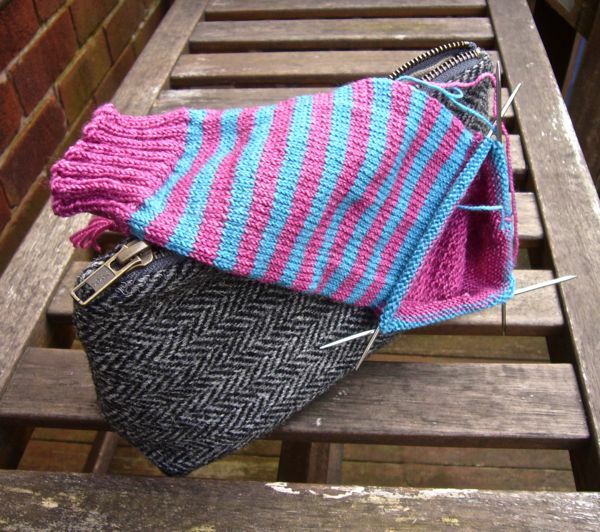 Joeli Creates is running a KAL (Knit along) based around sock yarns that don’t contain nylon. There’s a perception out there that sock yarn must contain nylon in order to stand up to the wear our hand knit socks get in our shoes. From now until 10 June Joeli plans to knit socks using nylon-free yarns, then for the second part of the project, she’ll wear only those nylon-free socks to test how they feel, wear and wash.
I’ll be joining in, both my 4ply yarn bases are nylon-free; Yan Sock is a 100% British BFL High Twist yarn made up of 2 plies, the High Twist making it particularly suitable to socks. When the yarn has a high twist there’s less opportunity for the yarn to rub against itself and cause wear. My Tethera 4ply is also 100% British BFL and this one is a true 4ply in that the yarn is made up of 4 plies. Tethera is a regular ply, not high twist. Perhaps I should knit a pair of each and then compare how the two different bases wear for the second part of the project. Here’s a pair I’m working on at the moment, using Yan Sock using 2 50g skeins to create 4-row stripes (more on stripyness at a later date!). I previously did a wear test on a pair of socks knitted in Yan Sock, so I’ll come back later, having taken some photos, and show you the results of that. You can sign up for Joeli’s KAL at her website, and if you’re on Ravelry you can follow everyone’s contributions in a thread in Joeli’s group here. You can also post pictures on twitter and instagram, just tag them with #nonylonsockKAL then other people taking part can see them. It’s full steam ahead now to the first wool fair of the year and the dye pots are keeping very busy. This is the third Wharfe Wool Fair and there’s a new venue for 2016. The show has moved to Ilkley and will be held at the Clarke Foley Centre from 10am to 4pm. Have a look a the website for full details and list of exhibitors. There’s plenty of parking in Ilkley as well as excellent public transport links by bus and train, hopefully see you there. 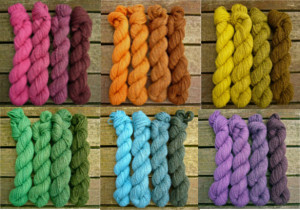 This will be the first show outing for the Shetland Gradients if you missed them last month. 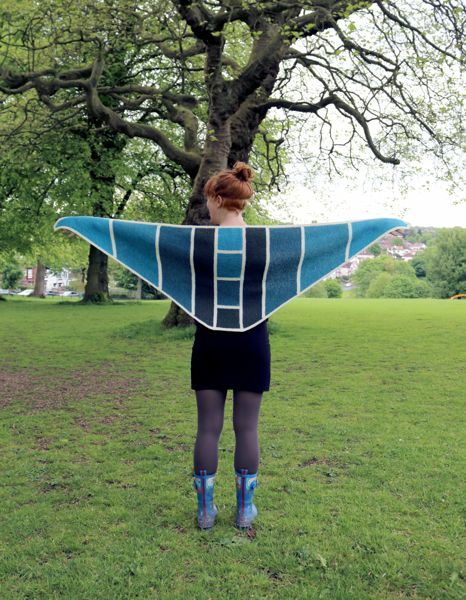 If you can’t make Wharfe Wool Fair on 7 May, there’s always Leeds Wool Festival at Armley Mills on 4 June. This entry was posted in Dyeing, Knitting and tagged #nonylonsockKAL, British Wool, dyeing, Hand dyed yarn, Wharfe Wool Fair on Saturday 9th April 2016 by sylvantiger.